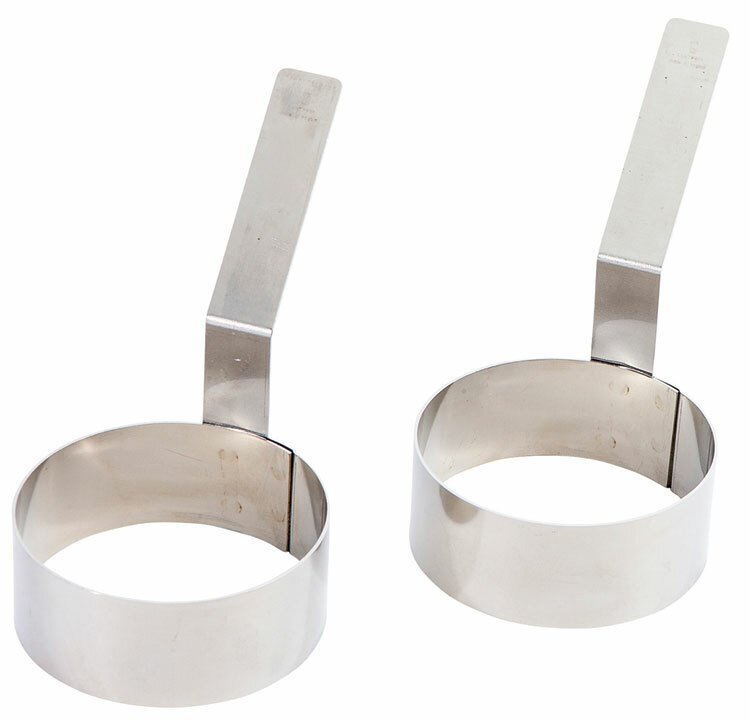 Ideal for giving your preparations perfect roundness: fried eggs, omelettes, as well as blinis, pancakes, etc. when cooking in a pan, griddle plate, etc. Handle for easy use. L 5 1/2" - H 5" - Diameter 3 1/3"